D.Cornell Butler, Jr. uses music to help tell a story about truth, life and love. 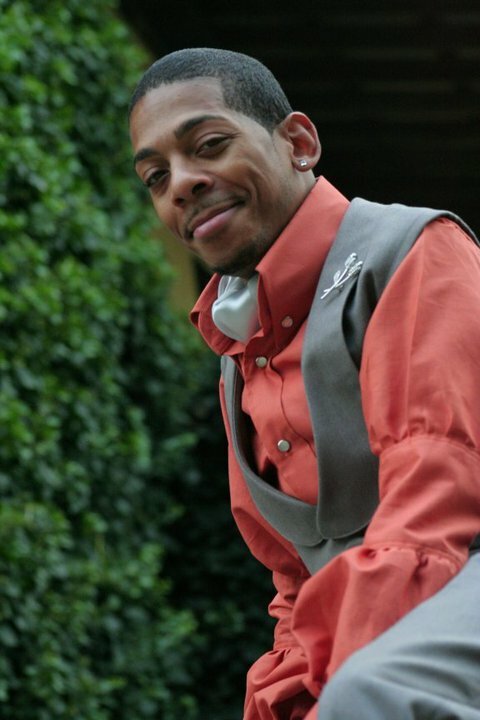 Baltimore, MD – [July 8, 2012] – D. Cornell Butler, Jr., First National Vice President of Delta Phi Upsilon Fraternity, Incorporated – a fraternity for gay, bisexual, and progressive men – will release his new book Songs in the Key of Heartbreak in September 2012. 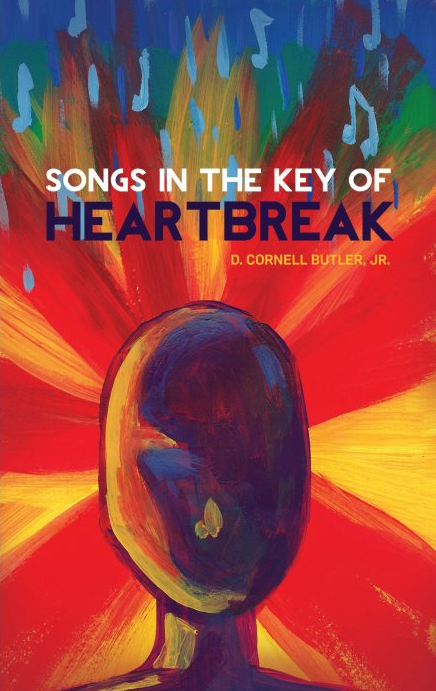 Songs in the Key of Heartbreak is Butler's first novel. In the book, the protagonist, narrator, and main character goes through a series of things that may resonate with readers of all walks of life. The single most important element of the book however, is the soundtrack. "Music, such that it is, is the story of life. None of us is experiencing something that someone else has not previously experienced," said Butler. "Music helps us cope because the lyrics are artistically coupled with instruments to tell a story that will connect with us - wherever we are - physically and existentially." Our journeys are varied and different, but at the heart of everything, we are in desperate search of acceptance, a sense of value and requited love. No one ever said life was easy, but when we leave this life, we want to be sure that the world knows we were here - that we've lived, we've loved - and that we've contributed to something greater than ourselves. Songs in the Key of Heartbreak is another patch in the quilt of legacy this author hopes to leave. Some will call it a "Coming of Age" novel, and it may be. But what it is intended to be is the beginning of the story of one man's journey to truth, life and love. Songs in the Key of Heartbreak is slated for a September 2012 release. It will be available via print and eBook. 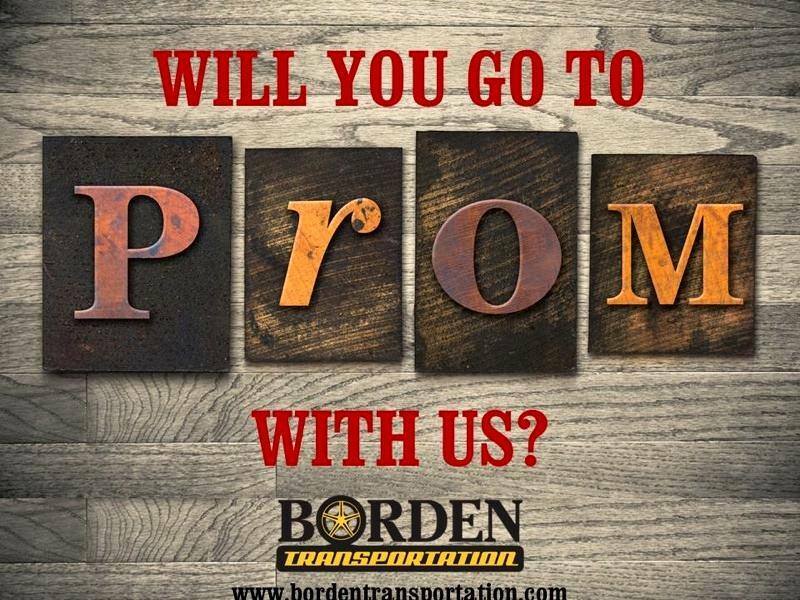 More details will be revealed at a later date. About the AuthorD. Cornell Butler, Jr. is a native Marylander who is a self-described music lover and hopeless romantic. 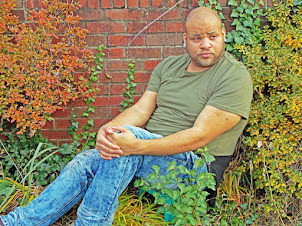 His first novel “Songs in the Key of Heartbreak” (Release Date: Summer 2012) is the first part of what is intended to be a three-part series chronicling one man’s journey to truth, life and love. For more information about D. Cornell Butler, Jr. and/or Songs in the Key of Heartbreak, visit www.dcornellbutlerjr.com. Connect with D. Cornell Butler, Jr. on Facebook or follow him on Twitter @TheRealDCBJ. If Jason Davin Barrington, II’s love life was a song, it would be a soulful ballad that made your heart drop to your stomach. The middle son of a highly educated and militant father, and debutante mother, his early discovery and unapologetic announcement of his sexual preference bore family shame, leaving him in an eternal search to feel loved. Will Jason finally make a hit, or will his love life be a repeat of the same sad love song?